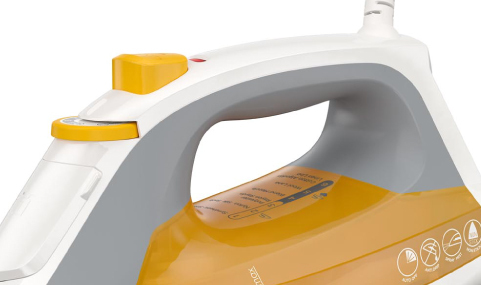 Lightweight and easy to handle, this TrueGlide™ nonstick iron features proprietary SmartSteam™ technology, automatically regulating steam level based on fabric setting to streamline controls and take the guesswork out of ironing. 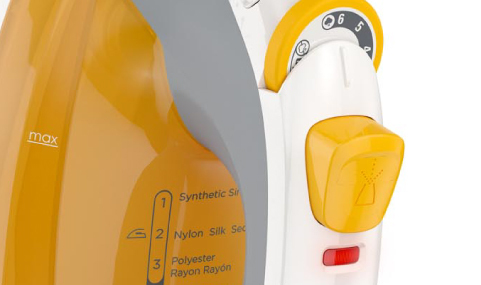 Engineered to prevent dripping, the Light N Easy iron features a 3-way auto shutoff system that kicks in if iron is left static on its side or soleplate for 30 seconds, or on its heel for 8 minutes. Storing is convenient with the built-in cord clip. Just wrap and snap the plug onto the cord to secure. 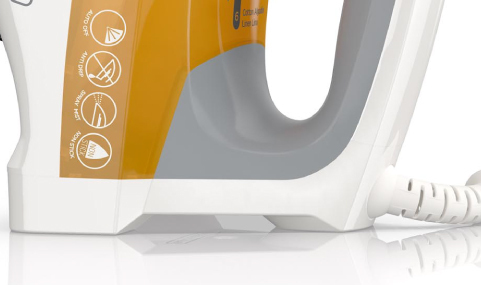 Handy feature freely moves cord out of the way while ironing. Ergonomically shaped to fit hand contours for comfort.